Use the opportunity of lunchtime to try out different food experiences for your toddler. Use the opportunity of lunchtime to try out different food experiences: chewy, crisp and soft; high calorie and low calorie; sharp and mild. Between the ages of one and three years, your baby really becomes one of the family. Use the opportunity of lunchtime to try out different food experiences: chewy, crisp and soft; high calorie and low calorie; sharp and mild; convenience and homemade foods. Lunch time for the toddler is often split in two parts with the first part being the pre sleep meal and the second the post sleep meal. Toddlers are often sleeping over traditional lunch ‘time’ so it is important to be flexible in order to optimize intake. After a nap the Toddler needs some time to wake up before they are willing to sit down to a meal. The challenge is that this is then often close to afternoon snack time and so combining snack and lunch time works wonders and takes the pressure off. An example of a pre-lunch meal would include eating foods like a yogurt, custard & fruit or a fruit smoothie. Post sleep lunch meal would include more finger foods like cheese and crackers, cold meat slices, bread slices and fruit pieces. Lunch time should be fun and relaxed and is a wonderful opportunity to connect with your little one. You must not let this meal become a stress or battle, rather a time to explore new tastes and textures. 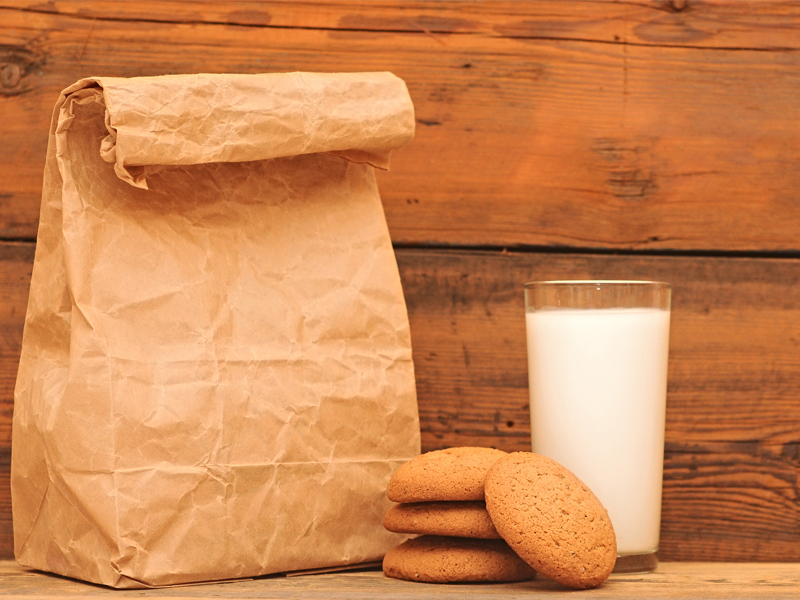 Pack your lunchbox the evening before, when you have more time and your toddler can help you. Mornings are often too hectic and not all toddlers (and parents) are morning people. Be sensitive to weather when packing your child’s lunchbox, in summer include a cooler brick to keep food cool and fresh. Include a little picture of their favourite thing. Avoid packing crips and sweet and cake treats – keep these for special occasions at home or at parties. This entry was posted in Feeding, Toddler Talk. Bookmark the permalink.